When handling the sharpest materials, it's vital that you have the strongest cut resistant safety gloves available. Conforming to the maximum ratings for cut resistance according to the updated EN 388: 2016 regulations, the Kutlass Ultra Cut Resistant Gloves provide unbeatable protection. 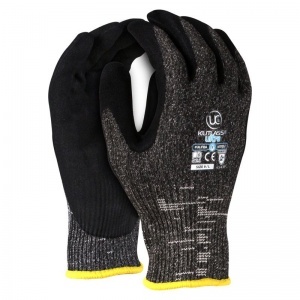 Featuring a generous cuff, the Kutlass Ultras offer great protection of the wrist as well as the hand. 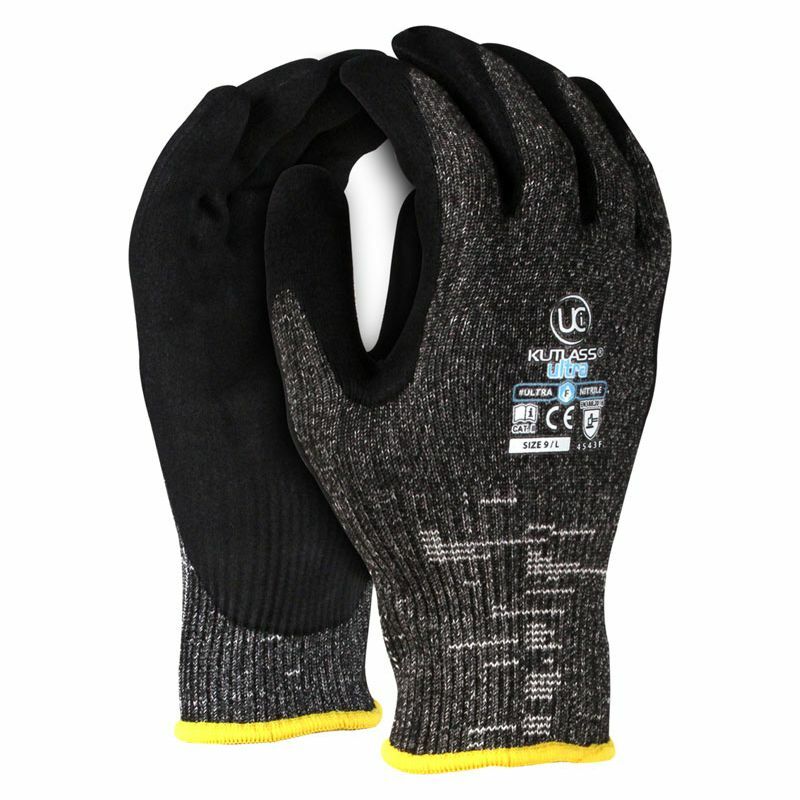 The liner of the Kutlass Ultras is composed of a four yarn special blend wrapped around a stainless steel core and plaited on the inside of the glove. This offers the user a smooth, cool feel throughout use. The Kutlass Ultra Cut Resistant Gloves feature a premium sandy nitrile coating over the palm, creating an effective barrier against oils and greases. This allows for superb grip in dry, wet and oily applications. 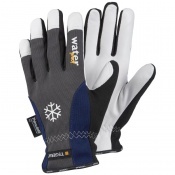 The Kutlass Ultra Cut Resistant Gloves are available in three different sizes. Please consult the table below for details and select the appropriate size for you from the drop-down menu above. 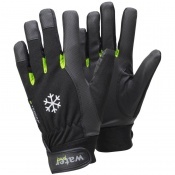 Please note whilst these gloves offer extremely high cut resistance, they are not cut proof. Never use them near moving machinery due to risk of entanglement.